When the jury in the second degree murder trial of George Zimmerman returned to the courtroom after deliberating for 16 ½ hours with a verdict of “Not Guilty,” emotions were understandably at a boiling point. With pro-Trayvon Martin protesters taking to the streets in high numbers all around the country as we approach the fourth day of the verdict protests, the peaceful demonstrations quickly escalated into violence in several major cities. 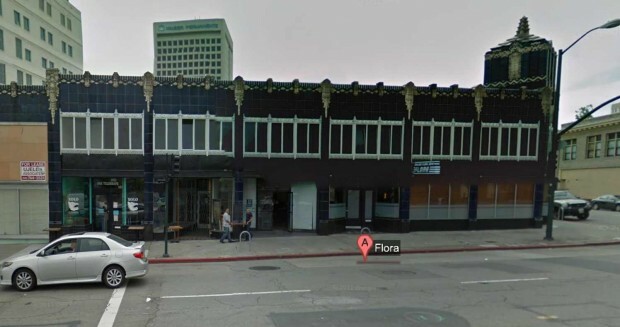 “Gruesome” is how one witness described it, referring to a waiter who was pummeled in the face with a hammer when angry protesters attacked Flora’s restaurant in Oakland, CA on Monday night. Bartender Phillip Ricafort told The Oakland Tribune, ‘’Protesters in black masks approached the building and attempted to bang at the window’’ The waiter said, “Don’t do that” and at that moment is when the protester turned around and smacked the waiter in the face with the hammer. The LA Times reports that the waiter was taken to the hospital via ambulance. The civil unrest shows no sign of slowing down as violence continues to spill the streets in places such as; New York, including the city of both Los Angles and Oakland, California. The violence after the Zimmerman verdict is much like the violence that California residence experienced in 1992 after a “Not Guilty” verdict was handed down in the Rodney King trial.